Wonderful post, Sylvia! There is so much to celebrate! 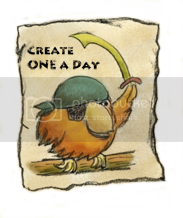 Happy to share these great selections and promote diversity with children's books. Best wishes. 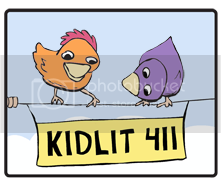 I will do so, here, and in Kidlit411. Thanks! Thanks, I'll add this to this list, and also to the Kidlit411 page. So glad I discovered this post, Sylvia...by way of a new Twitter connection...we need to share this everywhere! Thanks, Vivian. 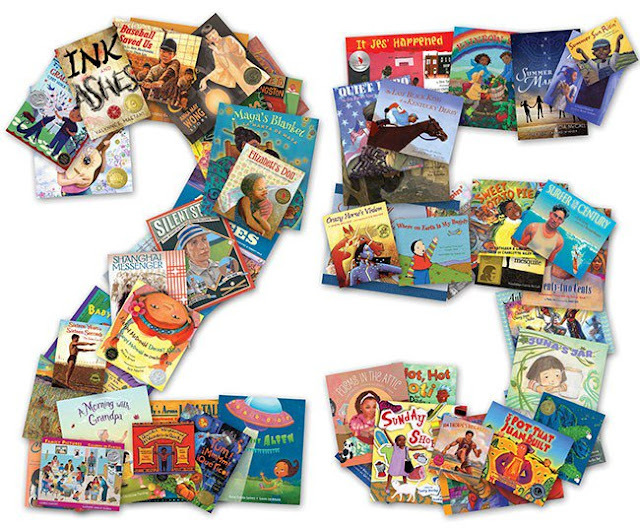 This is also the list on our "Diversity in Kidlit" page on Kidlit411.